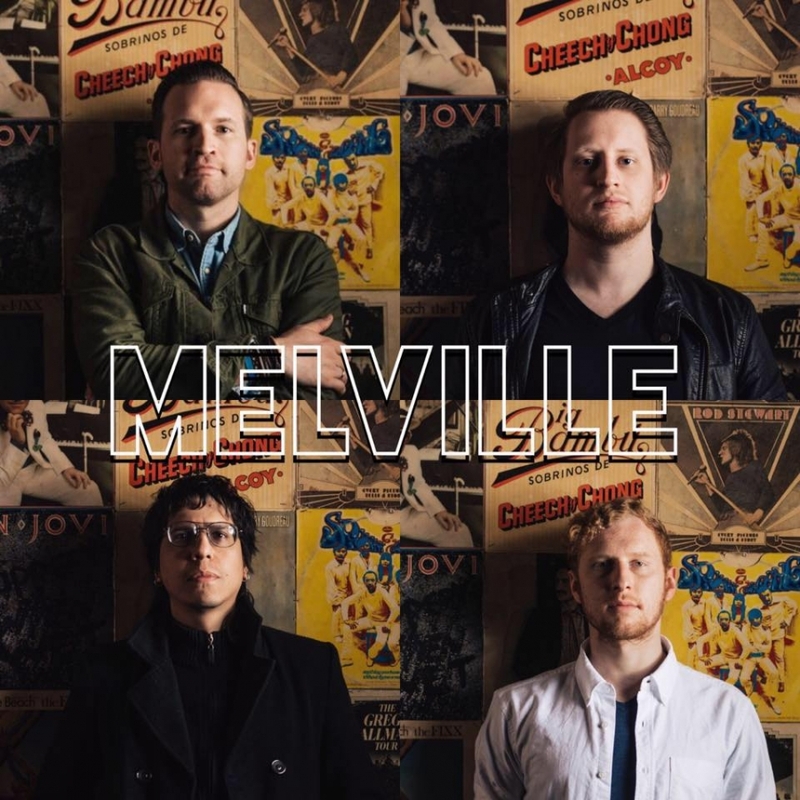 Melville drop new album and video for "Televised"
Portland has been known to be a good place for indie rock. With a wealth of bands that fulfill those sonic requirements there are certain ones that stand out from the rest. 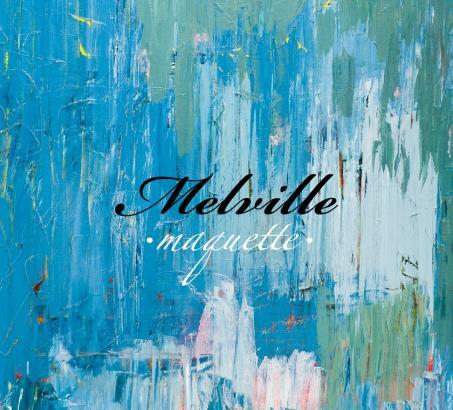 Melville is one of those bands. The quartet just release their debut full length The New Zero, which is conceptually based around how the apex of past events in life lead to new beginnings. For one of the first tracks shared from The New Zero, titled "Televised," Melville also released a music video to go with it. It follows a Madonna-in-the-80s dressed character on somewhat of a quest of trying to figure out what's going on, it seems. Superimposed into some of the scenes are shots of Melville performing. At about three and a half minutes long, "Televised" is definitely an entertaining watch. Check it out below and stream The New Zero over at Melville's Bandcamp page.